We found it cheaper to buy in bulk like this. 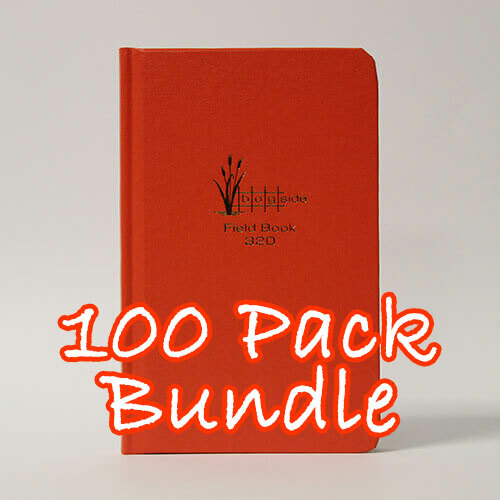 Thanks for offering a 100 book bundle. 100 Pack Bundle saved us time and money. Very good quality product and shipped on time. Great job!